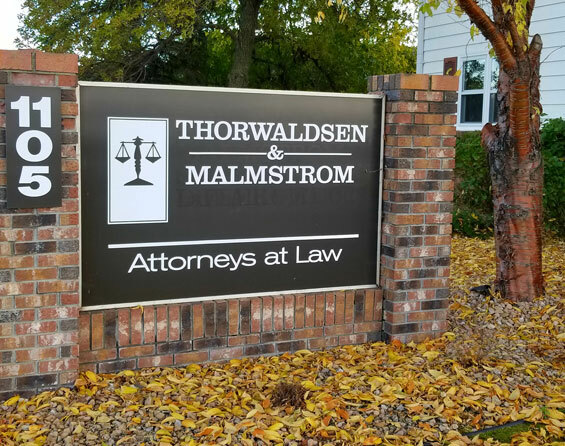 Thorwaldsen & Malmstrom PLLP has been providing legal services in the Northwest Minnesota area for over 50 years. 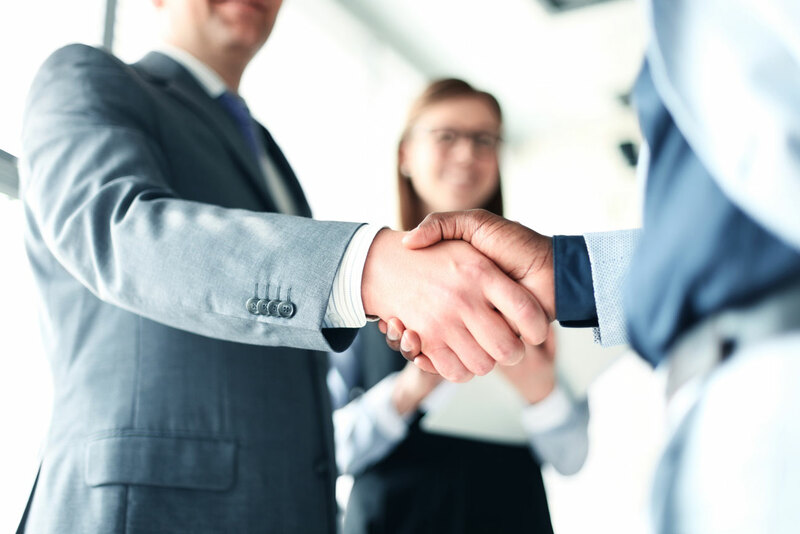 Our commitment to providing effective, efficient, and ethical counsel to our clients has established us as a trustworthy source of legal advice in the Detroit Lakes and surrounding areas. Whether you have concerns regarding a criminal, personal injury, real estate, family law, estate or probate law, or general civil litigation, we are here for your legal needs. We listen, we care, we get results. We offer legal representation in the Detroit Lakes, Park Rapids, Ottertail, Mahnomen, Grand Forks, Fargo, Moorhead, Wahpeton, Breckenridge, Wadena, Walker, Fergus Falls, Crookston, Bemidji, Bagley, Roseau and surrounding areas. We represent our clients in the Minnesota and North Dakota State Court, the U.S. District Court for the District of Minnesota, and the White Earth Band of Ojibwe Tribal Court. We take the time to listen to you and create a relationship that will be beneficial to the process of your representation. We solve problems and work to exceed our client’s expectations. With over 50 years in business, we appreciate the opportunity to serve our friends, neighbors and community with trust and confidence. Reach out to us for more information and to schedule a confidential consultation to discuss any legal needs you may have. We listen, we care, we get results.